October 25th is the day to celebrate artists in cities throughout the world and all the ways they bring their own special views to life. I am proud to be an artist and a painter. 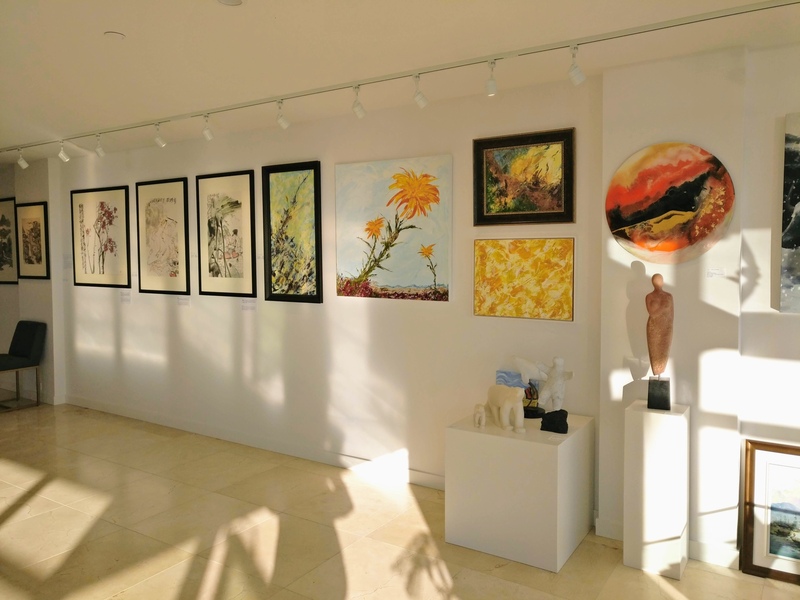 Today I share with you news of my inclusion in an exquisite gallery, Art Couture Gallery https://explorewhiterock.com/see/art-couture-gallery/ in White Rock, B.C. JOIN THE PARTY came as a fun inspiration. There is a component of art and creativity in everything we do. When I saw the artistry of the mixologists who created the Van Gogh drinks, it motivated me to do the same, in the spirit of the moment. Corporations like Van Gogh Vodka support arts and culture. Without companies like that, there would be less exposure to the arts and opportunities for all kinds of artists. When you stand in front of a painting, it truly takes on a life of its own. Art has been an important part of the human experience. International Artist Day honors those creative souls that will leave a record for the future. It feels like I turned a corner, onto a wide boulevard lined with tall beautiful trees and exquisite art. 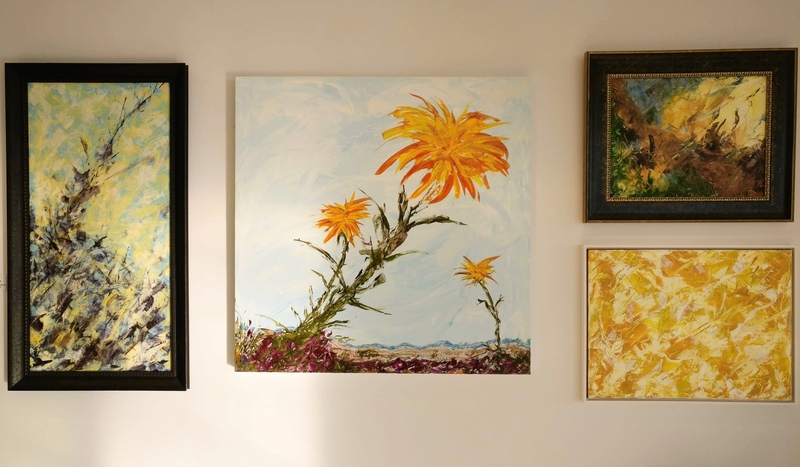 Jenny Xu, owner of Art Couture, who has graciously hung a group of my paintings in her ocean-side gallery, shows an exciting collection of fine art unlike anything else in the lower mainland. ART Couture is on the beach in White Rock – right on the Canada US border, an hour from Vancouver and two from Seattle. They deal in art at an international level with special expertise in the prestigious Asian market. A few weeks ago Tea and Zen hung in this space – by the well known Chinese artist, Xiaoyang Yang, who recently sold another piece for $1.7 million USD, so for me to be hanging in his shadow, is precious, and I’m grateful. “Join the Party” is a fun piece for me and a slight departure from my representational abstract style. It’s a little more primitive. Bring a little beauty into your home to celebrate this day, visit the Art Couture Gallery, an elegant jewel on Marine Drive. I’d be so pleased to meet you there!